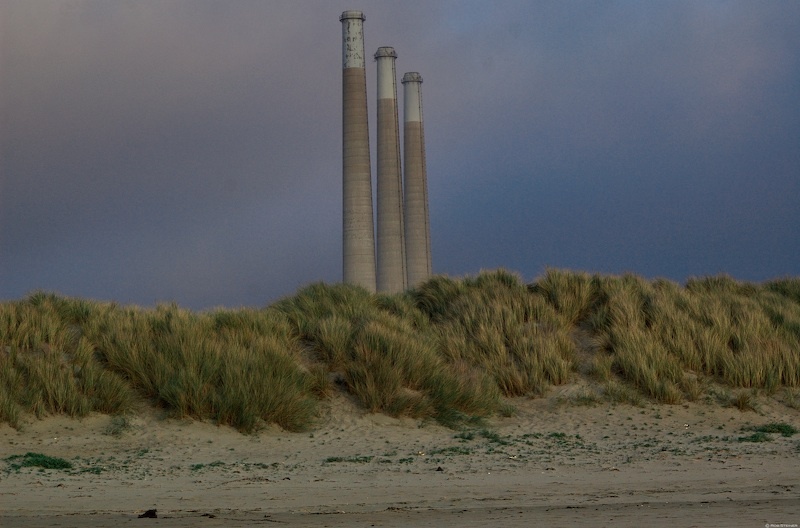 End or Beginning For Morro Bay Power Plant? The plant’s 3 big 475 ft tall stacks are an eyesore some believe – incompatible with the town’s visitor based economy. Environmentalists maintain the water that the plant takes in to cool the power generators from the ocean estuary (and then sends back heated up) harms fish and wildlife.